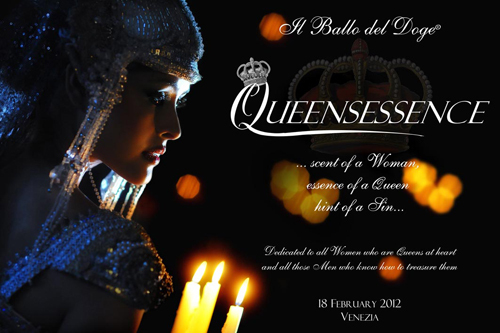 dedicated to all Women who are Queens at heart and all those Men who treasure them. of the most famous musicals will take you to a place where time no longer exists. Time, Imagination and History fuse together in perfect harmony. protagonists in a collective dream … before dawn breaks.